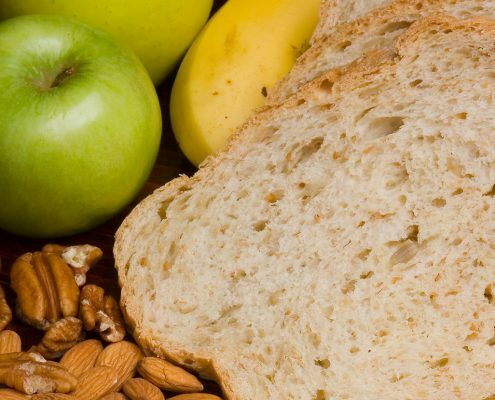 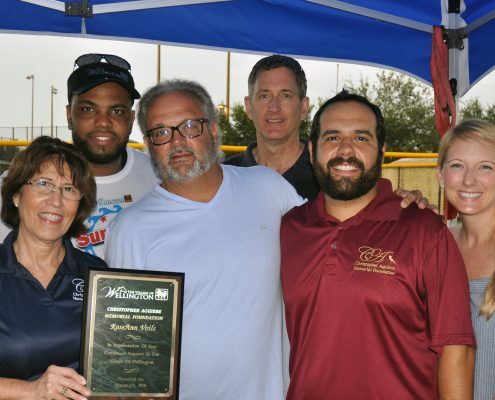 On November 18, 2017, the Christopher Aguirre Memorial Foundation contributed to Wellington's Hometown Holiday Food Drive allowing over 200 families to receive gift cards for the purchase of a Thanksgiving meal. 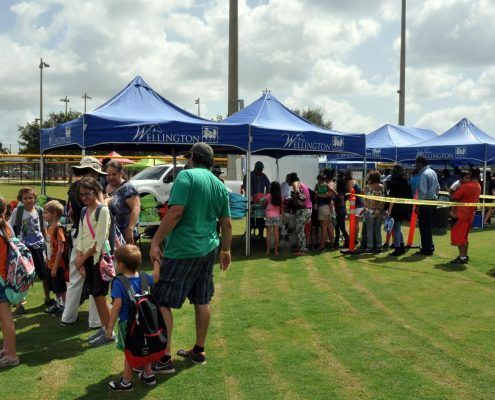 The Christopher Aguirre Memorial Foundation's charitable efforts were included in a October 6, 2017 myPalmBeachPost article IN DEPTH: In upscale Wellington, being poor is expensive price to pay. 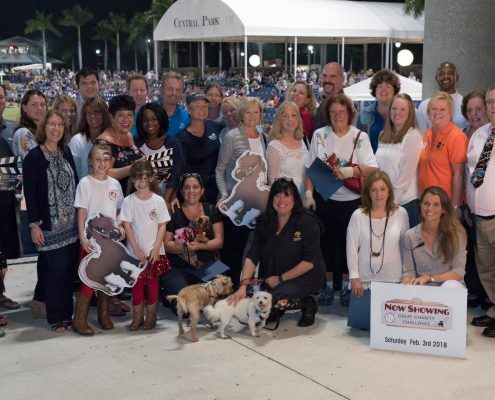 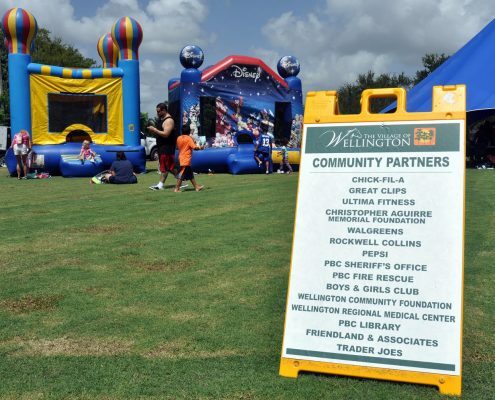 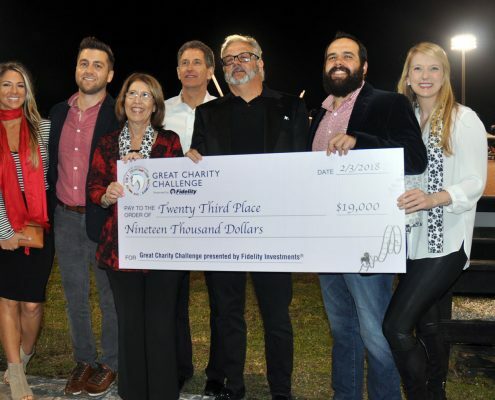 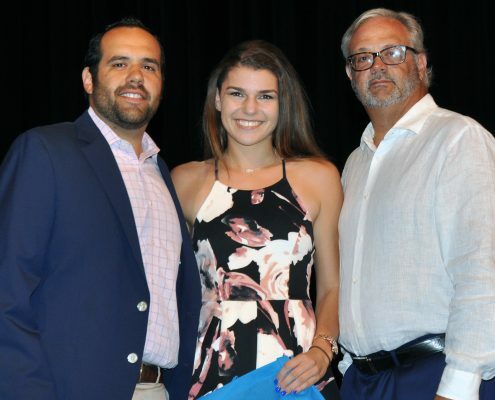 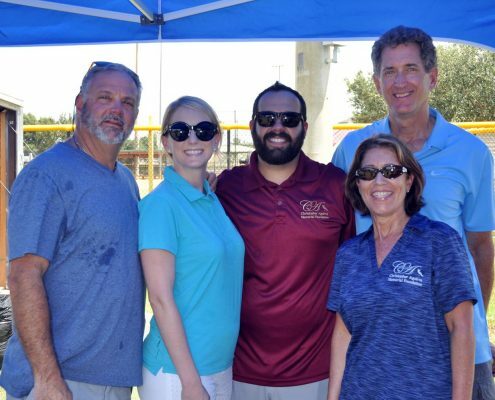 On August 31, 2017, the Palm Beach Post published an article about the Christopher Aguirre Memorial Foundation's history and recent sponsorship of Wellington's Back-to-School Block Party. 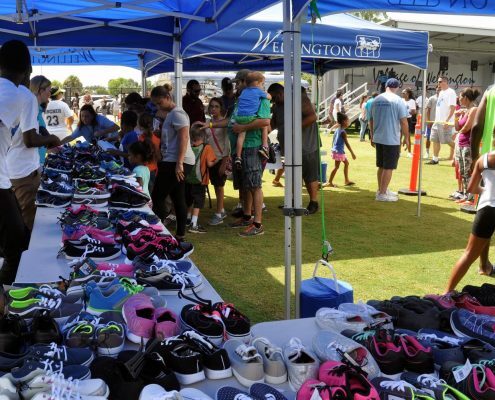 On Saturday, August 6th, 2016, the Christopher Aguirre Memorial Foundation distributed 342 pairs of shoes at Wellington's Back to School event held at Tiger Shark Cove Park. 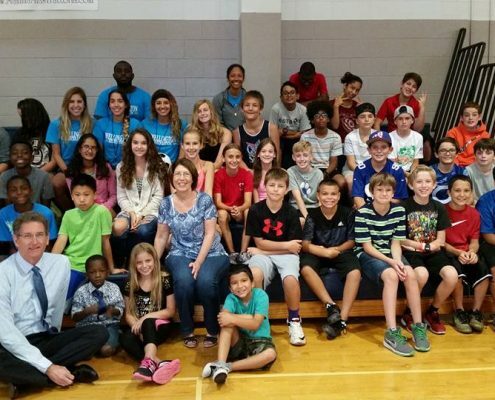 Our Foundation sponsored 15 campers to go to summer camp!